Preventing Winter-Related Injuries - Crawford Trucking, Inc. Always use proper footwear which includes a rugged, non-slip sole that provides support for each ankle. Always be aware of where you are about to walk, as ice and snow can often be found in/around parking areas where drivers may be required to walk. Before entering or exiting the tractor, watch for ice accumulating on handrails or steps. Never attach carpet onto tractor steps during the winter as it will accumulate water and freeze into a sheet of ice. 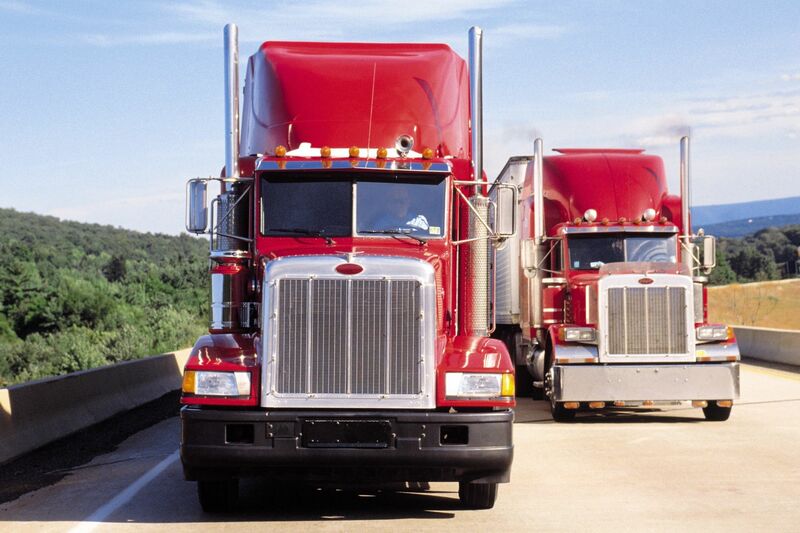 Always use three points of contact when exiting/entering the tractor, the trailer, or climbing onto the catwalk. Slip-on traction devices can often prevent slips/falls when a driver must walk outside the truck on snow or ice (remove prior to entering the truck or walking on a dry surface).